Two vastly different NASA spacecraft are about to run out of fuel: The Kepler spacecraft, which spent nine years in deep space collecting data that detected thousands of planets orbiting stars outside our solar system, and the Dawn spacecraft, which spent 11 years orbiting and studying the main asteroid belt's two largest objects, Vesta and Ceres. 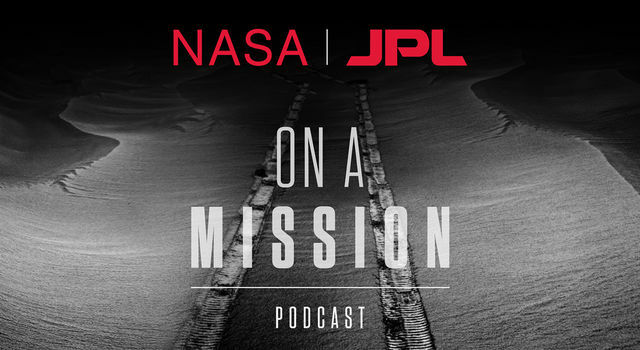 However, the two record-setting missions have more in common than their coincidentally low fuel levels. 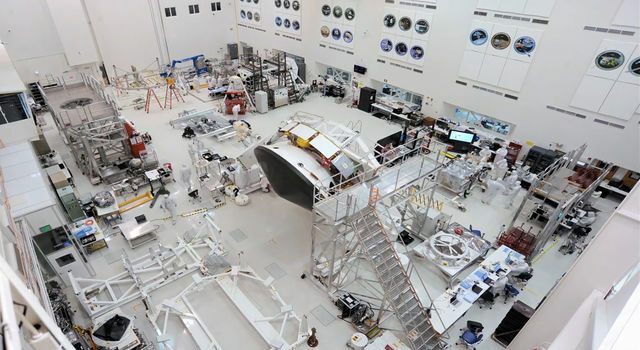 Both missions gathered data that broke new scientific ground, searching for answers inside and outside our solar system. Launched in 2007, Dawn was the first spacecraft to orbit a body between Mars and Jupiter, and the first to orbit more than one deep-space destination. 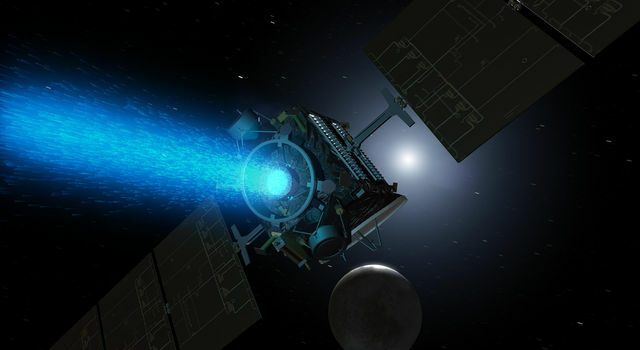 From 2011 to 2012, Dawn studied the asteroid Vesta before pulling off an unprecedented maneuver by leaving orbit and traveling to the dwarf planet Ceres, which it observed for over 3.5 years. Dawn will remain in a stable orbit around Ceres for decades. Among its many findings, Dawn helped scientists discover organics on Ceres and evidence that dwarf planets could have hosted oceans over a significant part of their history - and possibly still do. 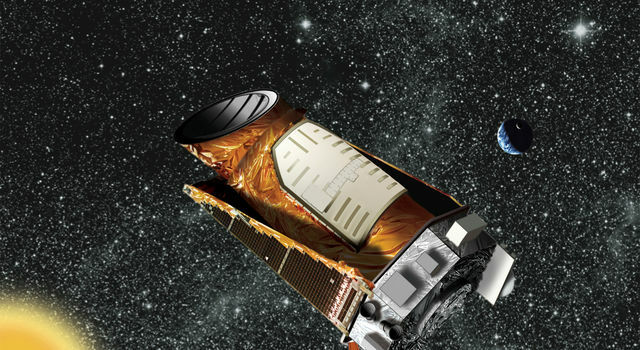 Kepler, meanwhile, launched in 2009 and revealed that there is statistically at least one planet around every star in our galaxy. It also opened our eyes to the variety of worlds beyond our solar system, with its discovery of more than 2,600 planets orbiting other stars. 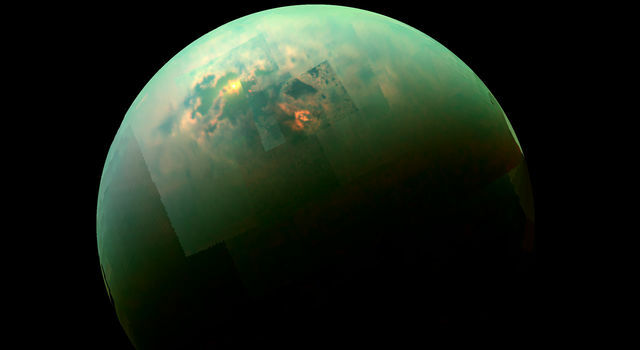 Among these worlds are rocky, Earth-sized planets, some of which orbit within their stars' habitable zones, where liquid water could pool on the surface. Kepler also characterized a class of planets that don't exist in our solar system: worlds between the sizes of Earth and Neptune, or "super-Earths." Both missions were extended past their originally anticipated lifetime because of the innovative work of their engineers and scientists. In 2016, Dawn's mission at Ceres was extended. In 2017, its mission at Ceres was extended again to study the dwarf planet from altitudes as low as 22 miles (35 kilometers) above Ceres' surface, with the main goal of understanding the evolution of Ceres and possibly active geology. 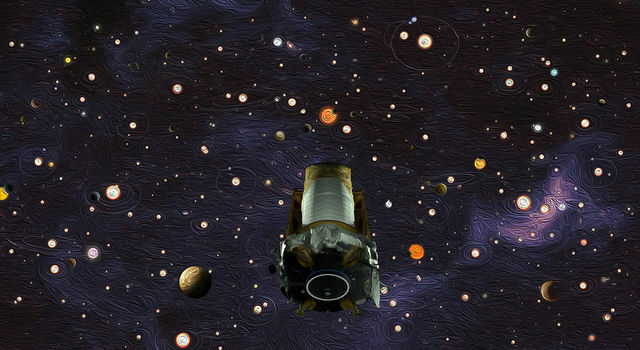 In 2012, Kepler completed its primary mission and was awarded an extension. After the failure of a second gyroscope that kept the spacecraft steady in 2013, clever engineers found a way to use solar pressure to keep the spacecraft temporarily pointed in a desired direction. Starting in 2014, this new mission was dubbed K2. It has been running ever since, gathering science from 19 different patches of sky with populations of stars, galaxies and solar system objects. Both missions, with their vastly distinct data sets, have given scientists here on Earth a lot to think about. From Dawn's mission, we found that Ceres may still be geologically active and could have had briny water rising and depositing salts on its surface. From Kepler's mission, we learned that planets are more common than stars in our galaxy and that many of them could be promising for life as we know it. It also showed us the diversity of planets and planetary systems out there, some of which are very different than ours. As we prepare to say goodbye to these two record-breaking missions, we rejoice in the fact that discoveries will still arise from their data decades into the future.